Looking to Put Your New Tablet to Use? An important part of using online speech therapy tools is to interact with your child while he or she is online. The best online speech therapy sites are not intended to engage your child passively, (think staring at a video game on tv), rather they are to be used as a tool to engage your child and get his brain making connections. Making learning fun is also a crucial component to get your child engaged. Playing online speech therapy games should not feel like homework for your child, rather, a fun activity that you can do together. Here are a few of our favorites, what are some of yours? StoryPlace.org: StoryPlace.org is a website that has a number of online stories and interactive activities for preschoolers and elementary-aged students. Each theme includes an online story, online activity, printable “take home” activities and suggestions for parents. A book list that corresponds with each theme is also offered. 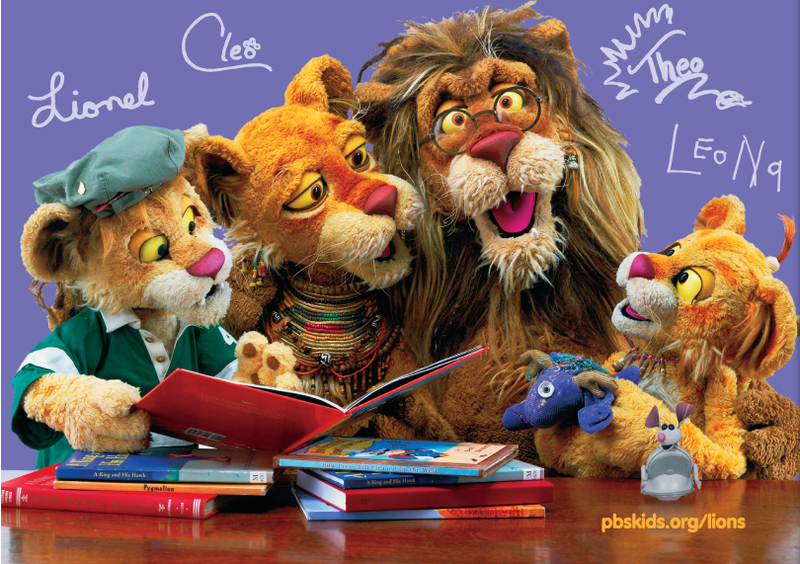 PBSkids.org: Between the Lions: This website corresponds to PBSkids television show of the same name. It offers many language and literacy activities for preschool and elementary-aged children. It includes stories to view and listen to, many vocabulary activities, video clips from the show and information for parents and teachers. FunBrain.com; This website offers a number of free online games for kids. Games touch upon a variety of topics, including vocabulary, grammar, reading, math and some that are just for fun! Check out Plural Girls, Grammar Gorillas or click on the reading tab for some great language activities. Scholastic.com: Scholastic.com’s Family Playground is a great website for preschool and school-age children and their parents. This website includes a variety of games and activities for children related to popular characters and children’s books such as Clifford, Magic School Bus, Walter Wick, and I Spy. Articulation Games (by Tracy Gefroh Boyd): This is a great site where children plan a variety of games to practice r’s, s’s, l’s, sh’s and ch’s. The Tongue Twister Database: A fun collection of tongue twisters to practice speech sounds and giggle at the same time! Tell us some of your favorites! We’d love to build our collection! Update: The Speech Buddies Team just added some boards to the FREE Bitsboard app! It’s easy to download and play speech games today on your iPad or iPhone! Bitsboard is a revolutionary app that allows anyone (educators, education companies like Speech Buddies, and even parents) to customize fun, visually pleasing, and versatile games around a given theme. Thanks for the tip Simon, we’re looking forward to checking it out.